On January 8, Mobvoi announced its latest Wear OS-powered smartwatches, the TicWatch E2 and TicWatch S2 (pictured above). Both devices were on display at CES this year, and starting today, they’re available for purchase via Mobvoi’s website and Amazon. The big changes are Snapdragon Wear 2100 chipsets powering both devices, as well as bigger batteries for both. Buyers will also notice water resistance for the E2 and S2 models, complete with new software for swim tracking capabilities. The only thing lacking right off the bat is NFC, meaning no mobile payments. For complete specifications for each model, look right here. 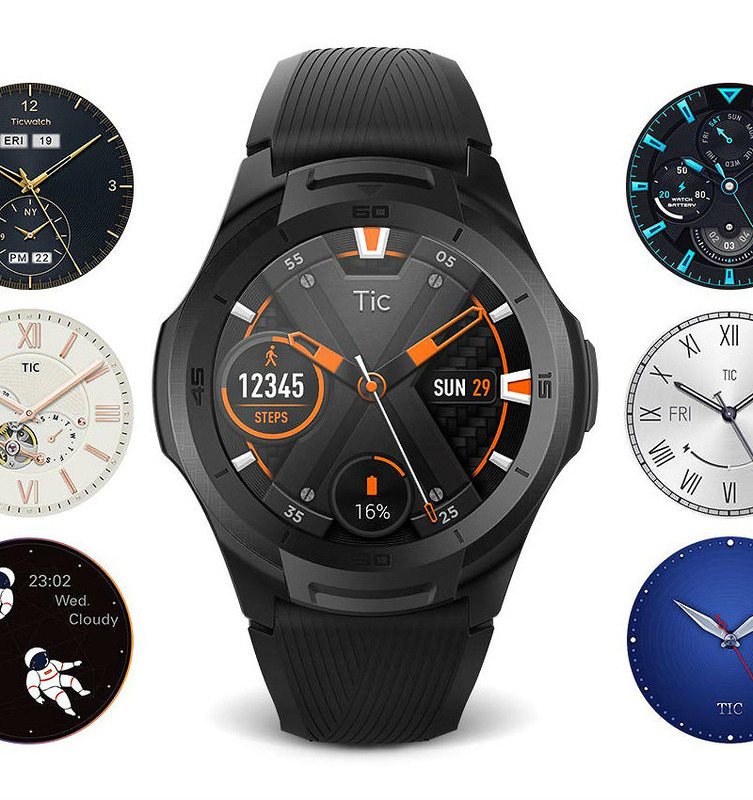 These are Wear OS, so any favorite app you may have for the platform should be entirely supported on these devices. Follow the links below to get one for yourself.